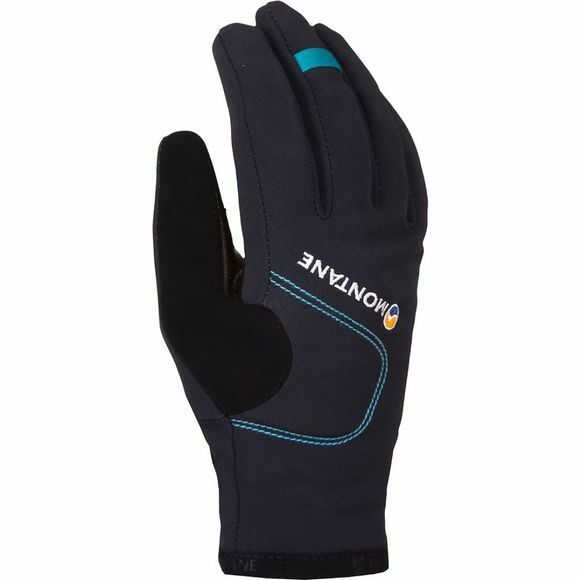 You won't regret having the Montane Women's Windjammer Glove with you on a cold day outdoors. Made with Gore Windstopper fabric it will provide excellent protection from the elements while out on the hill. The fingers are pre-curved for excellent comfort and a more natural resting position while the roll-top fingertips help to aid dexterity when you need it the most. 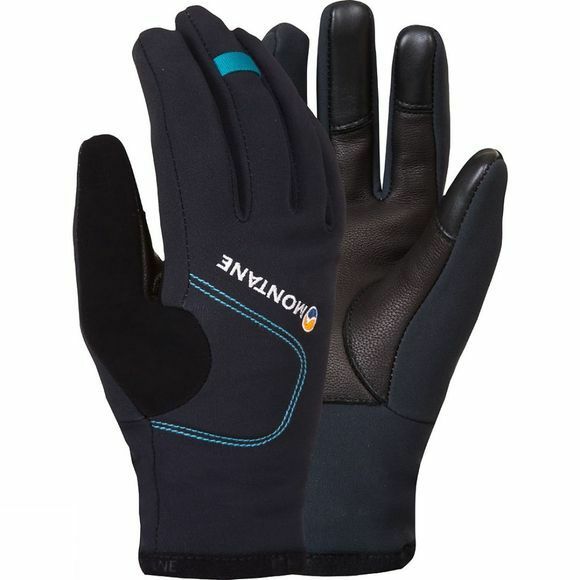 They are touchscreen compatible to ensure you can continue using your favourite gadgets while the low profile, short cuffs sit comfortably under your other layers.